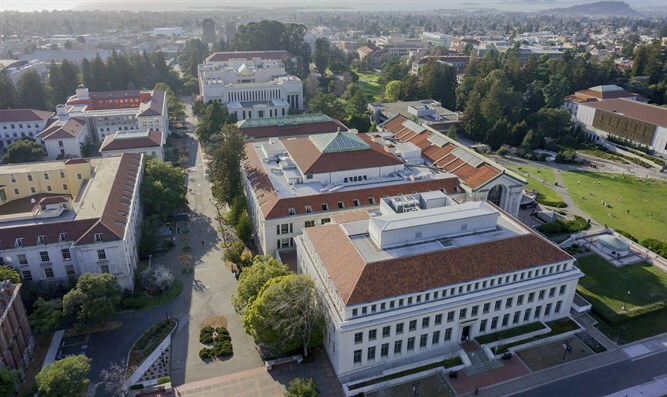 A dining station at the University of California, Berkeley will be certified kosher, the first in the public university system. The meat served at the station will be kosher certified. Muslims who observe halal can eat meat slaughtered by Jews since they are a fellow Abrahamic religion. All the kosher food at the station also will meet halal standards, according to the report.